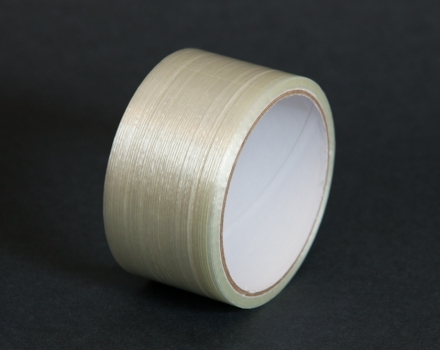 The maximum tensile strength and elongation. 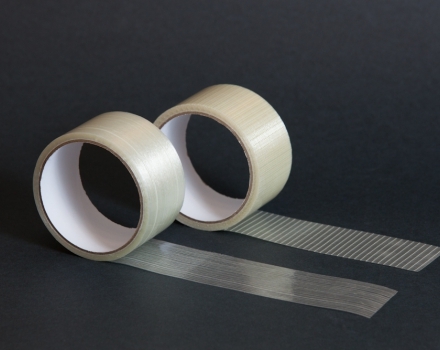 Reinforcement of the polypropylene basis of a strong fiberglass yarns, allows the use of this adhesive tape, even when the screed pipes. 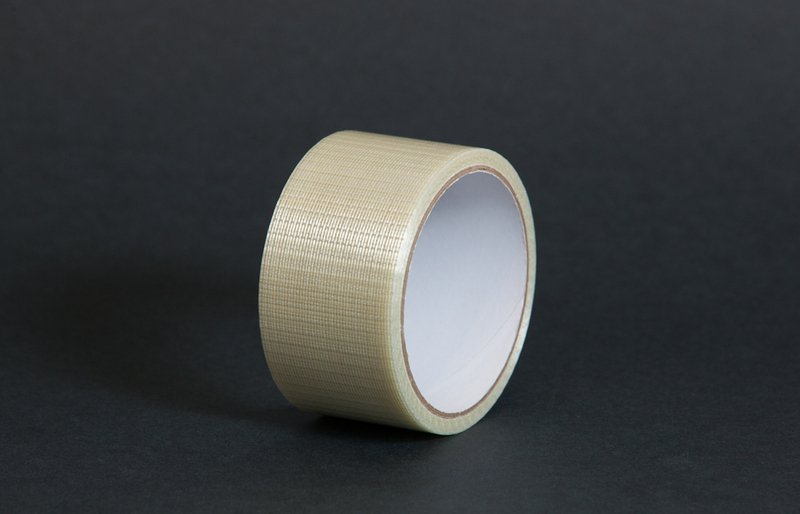 A thick layer of adhesive based on synthetic rubber allows for better tack and adhesion even to poorly prepared surfaces. 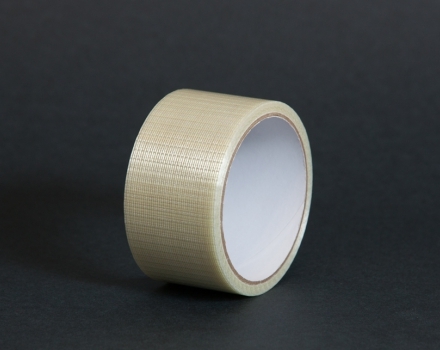 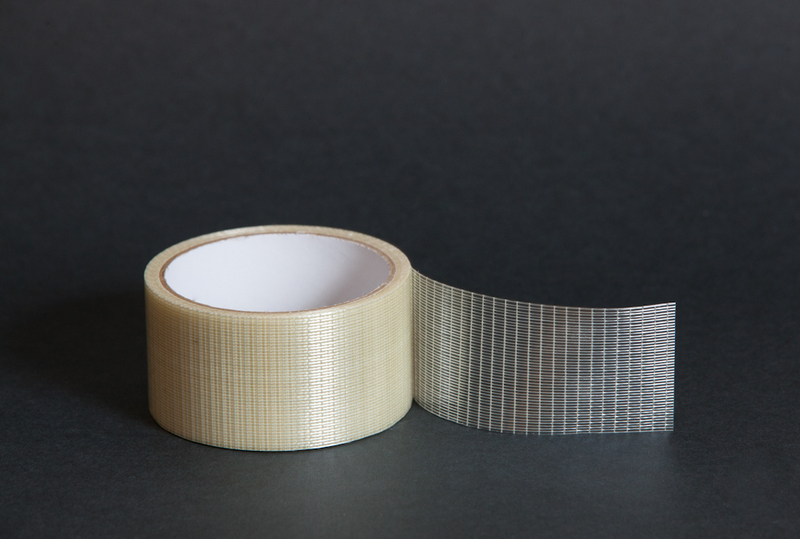 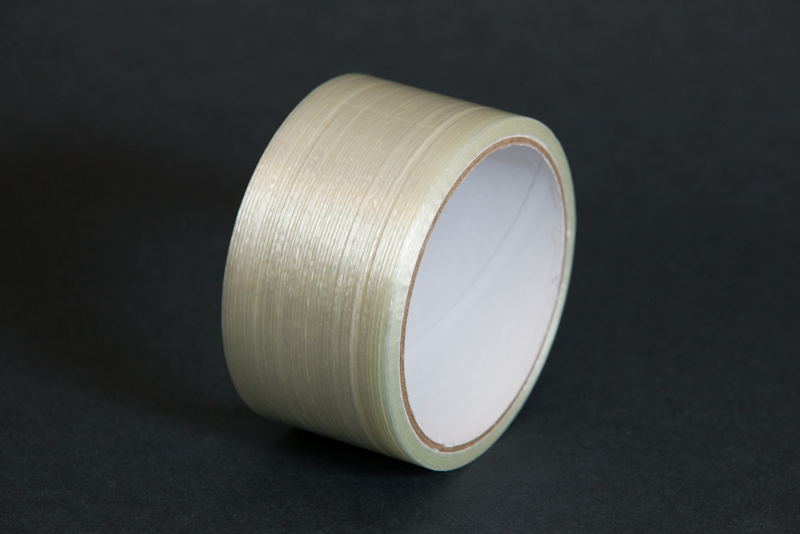 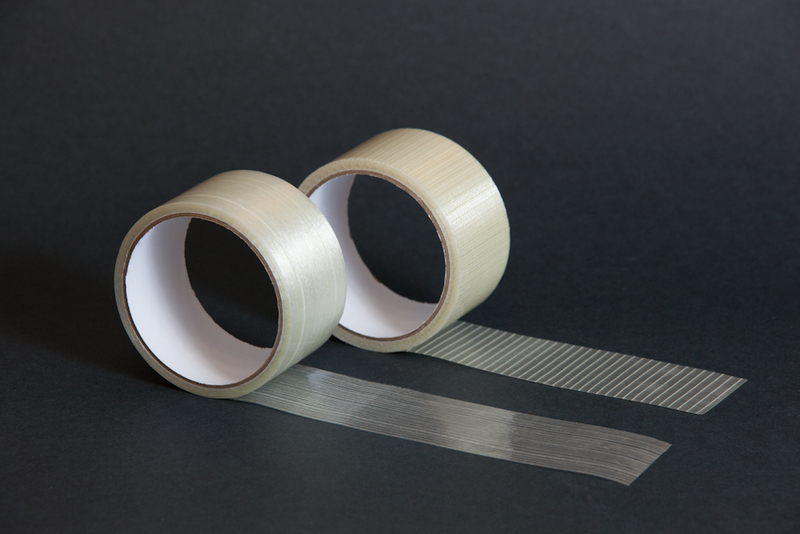 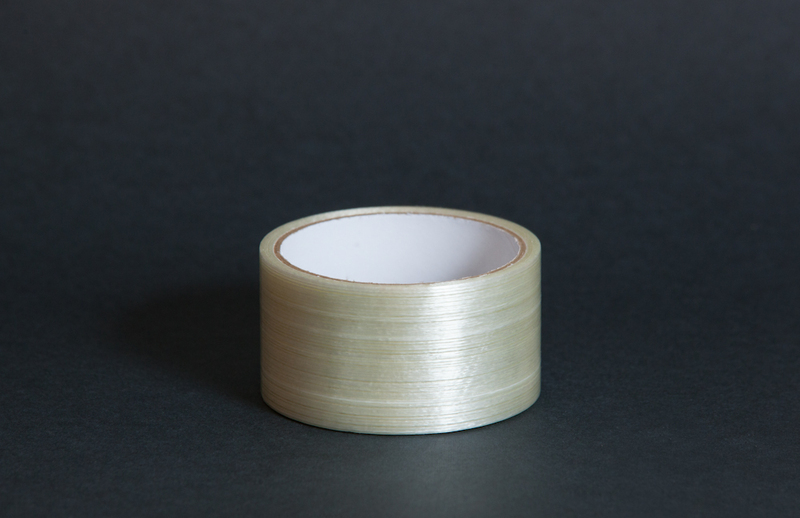 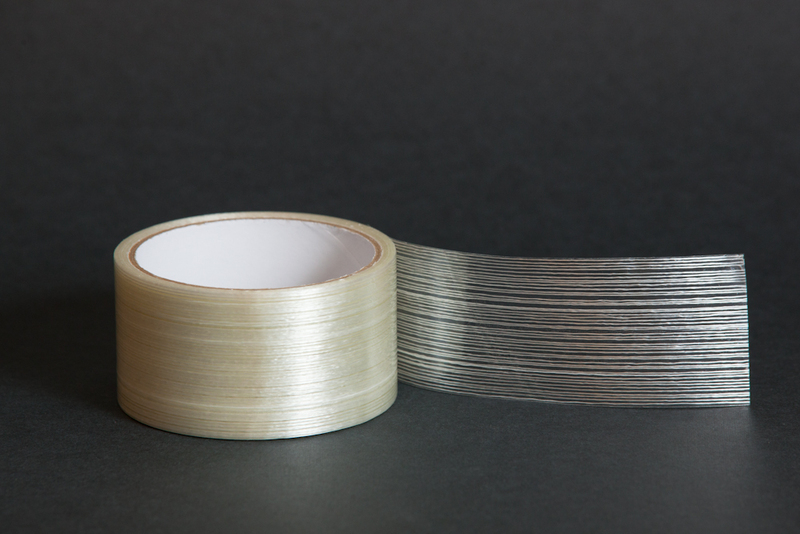 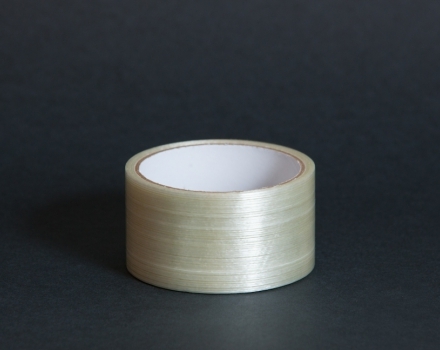 The unique properties of this adhesive tape allow us to consider it one of the most durable and reliable adhesive tapes on the market. 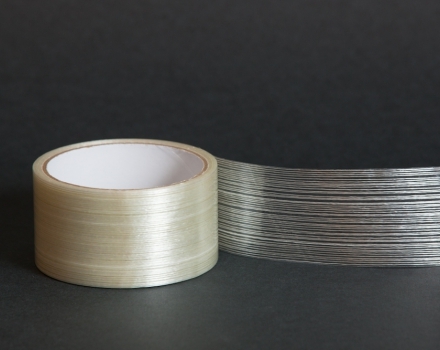 It is a unique product used especially for packaging of heavy goods, for connecting the elements bearing an increased load, pipes, cables and lifting ropes. 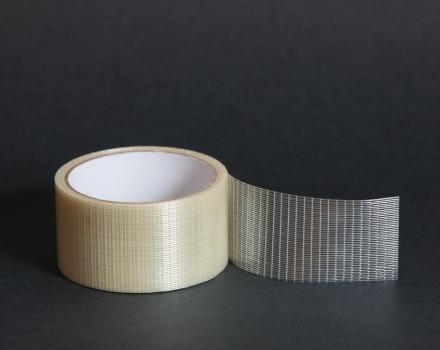 It possesses a high tensile strength and adhesion properties. 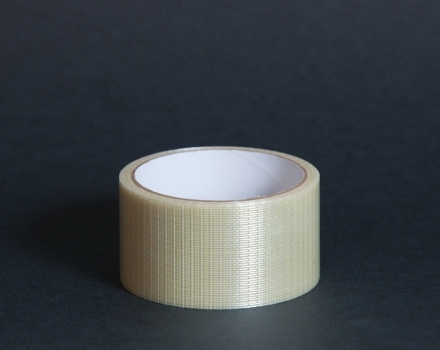 Base: polypropylene reinforced with fiberglass. 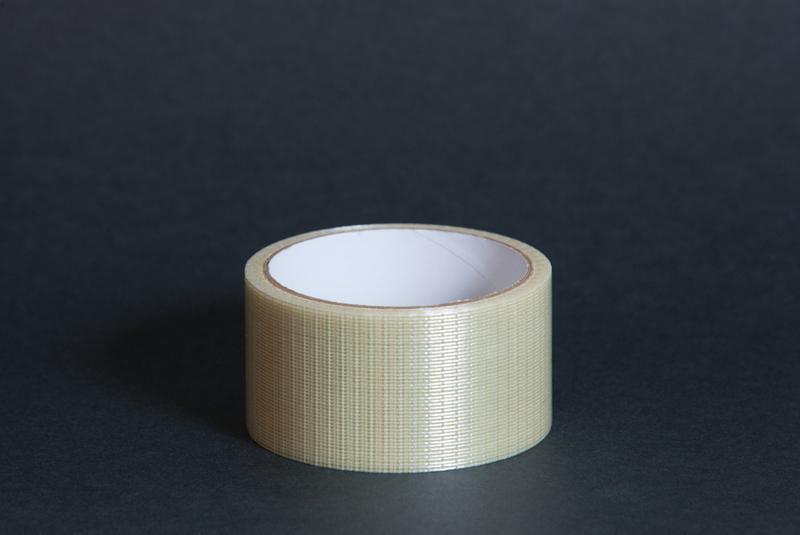 The adhesive layer: synthetic rubber.